There are few things more frustrating than a beautifully painted set of nails that are chipped in less than 24 hours. 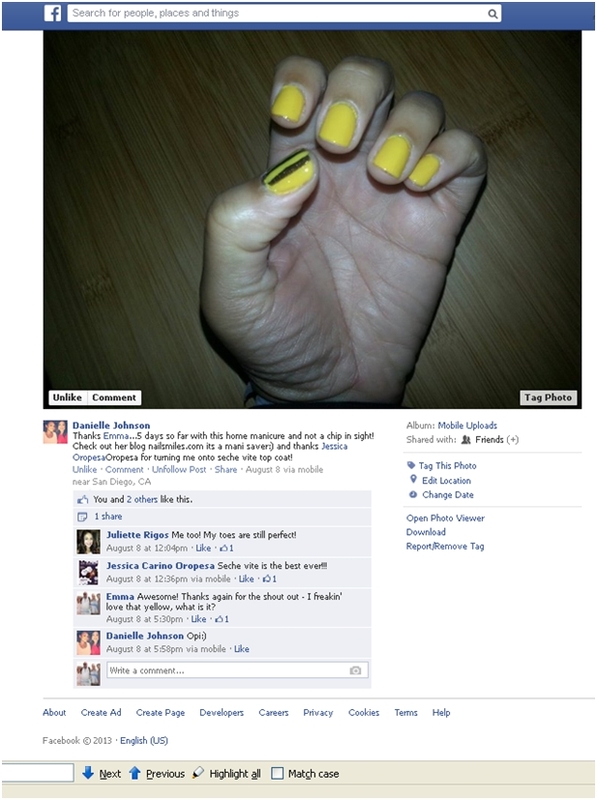 In fact, at one point this was so frustrating that I just stopped painting my nails. Obviously gels or acrylics are a great way to extend the wear of your nail set, but for those times when you aren’t able to make it into the salon this can be your savior. After research and experimentation I have down a tested nail prep ritual that’s guaranteed to give you nails that will last up to over a week! The steps below may look long, but it’s really only a few minutes worth of effort. 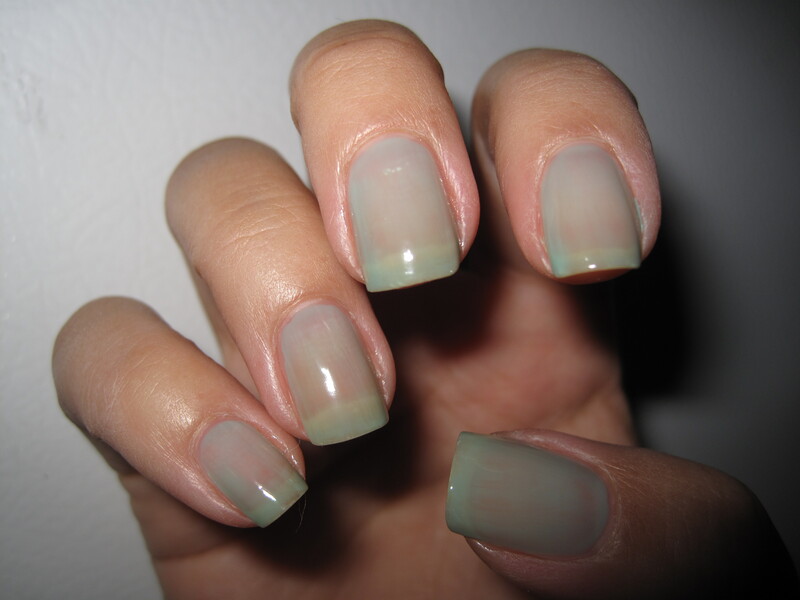 Clean – Thoroughly remove old nail polish color with acetone or polish remover. Trim – Trim nails to the shape and length you prefer and file down any rough or uneven edges. 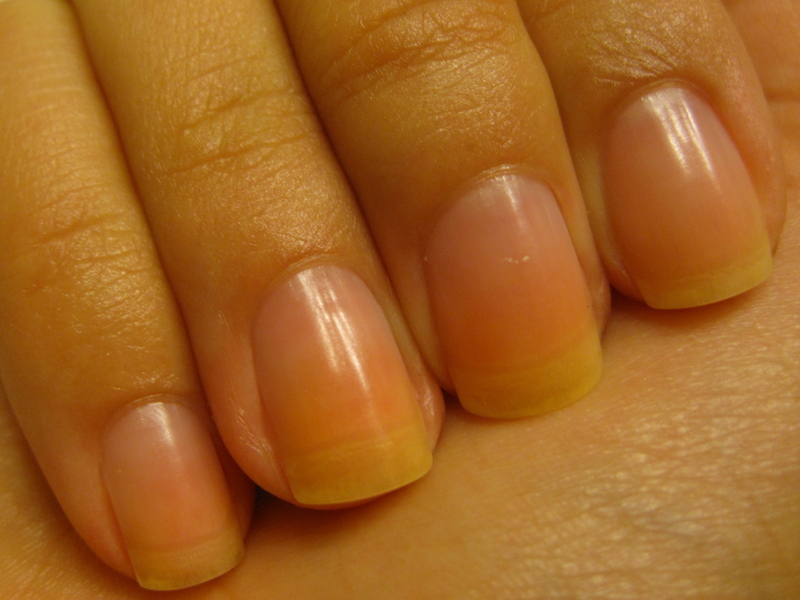 Push cuticles – Gently push back your cuticles with a tool or wooden stick. If you don’t have a tool you can use the nail on your alternate hand as a cuticle pusher! 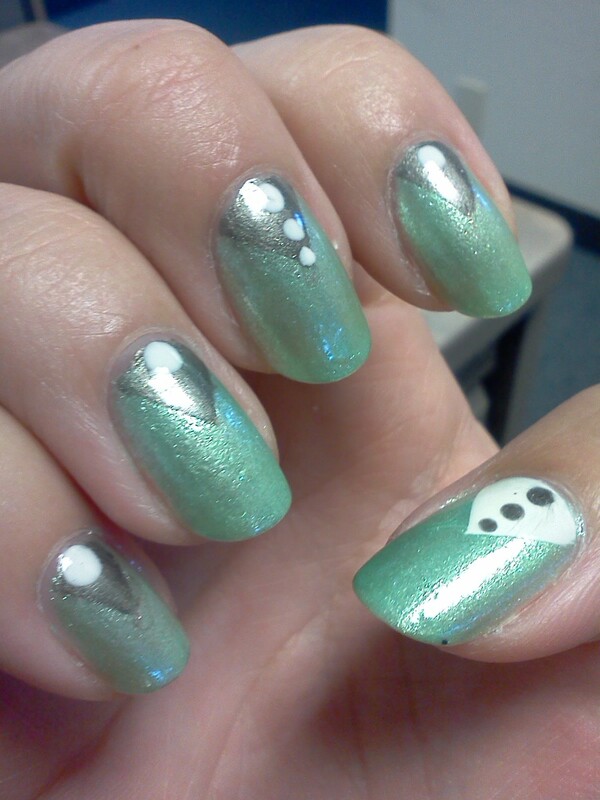 You do this step because if polish covers the cuticle you will have air pockets that will start to peel or chip. 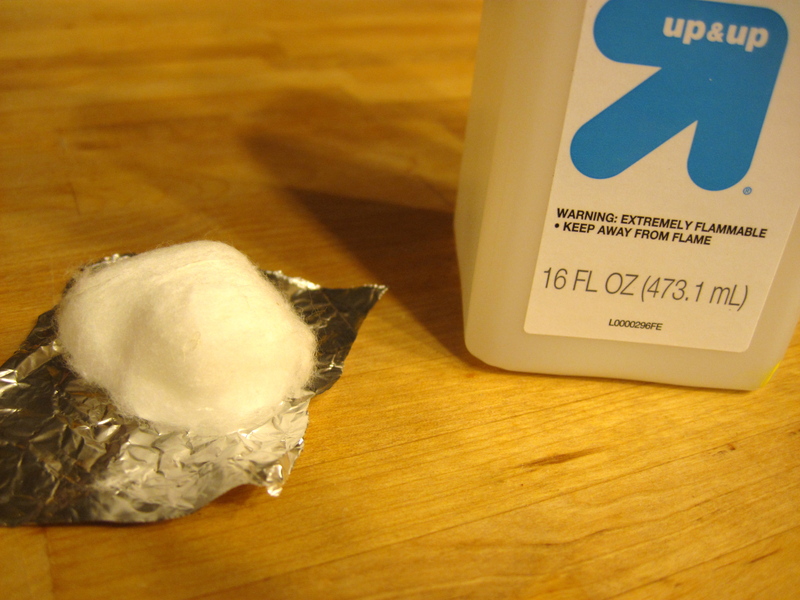 Buff – Use a medium to fine grit buffer/file to slightly roughen the top of your nail. You should not have large scratches in the nail, just a nice matte finish. Work towards the base of the nail where new ridges and cuticle form. This is a critical step, but don’t spend too much time here because you don’t want to thin/weaken your nails. Exfoliate – Apply a large dollop of exfoliant to your hands and scrub vigorously for a minute. I use a facial exfoliant I got that is fragranced to heavily for me to apply to my face; any basic scrub should do the trick. 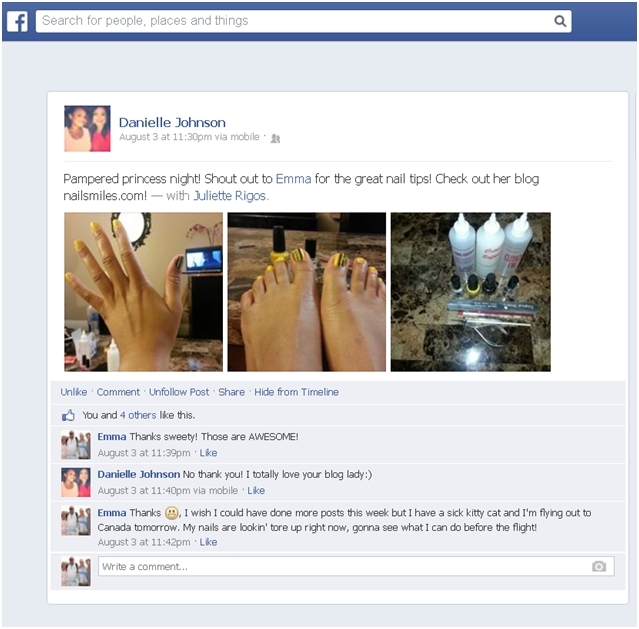 Make sure to focus on the cuticle area, you are removing dead skin and excess oils. 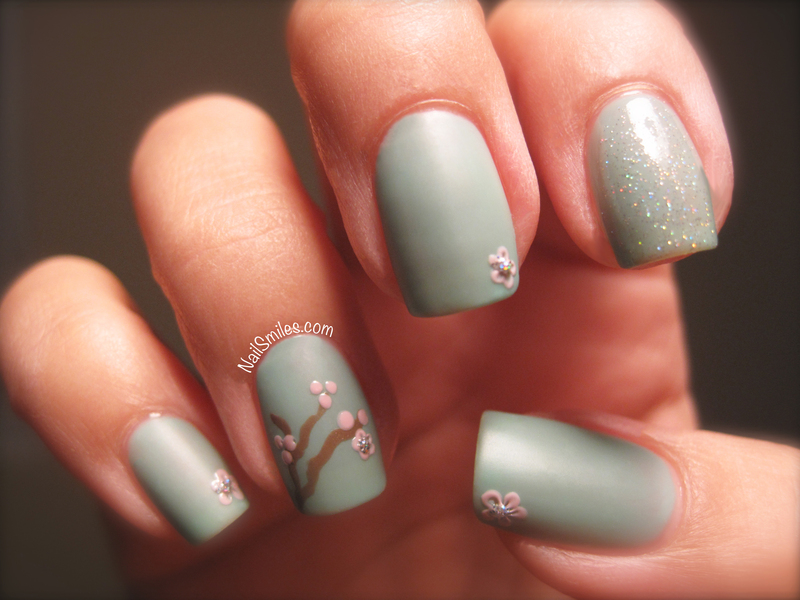 ; this will make your hands feel nice, but will also make the manicure look more professional and last. Rinse with water. Scrub – Use a nail brush or toothbrush with soap on it to scrub around each nail, again, work around the cuticle area, but also underneath each nail tip so you’re extra clean! Rinse with water. Moisturize – Optional Step: Apply a cuticle oil (I usually use Burt’s Bees or Argan Oil) and let soak in for 5-10 minutes. Follow by thoroughly washing with soap and water. Give your hands a few minutes to dry, the nails can absorb some of the water and change shape when they dry, which can affect how long your polish stays on. 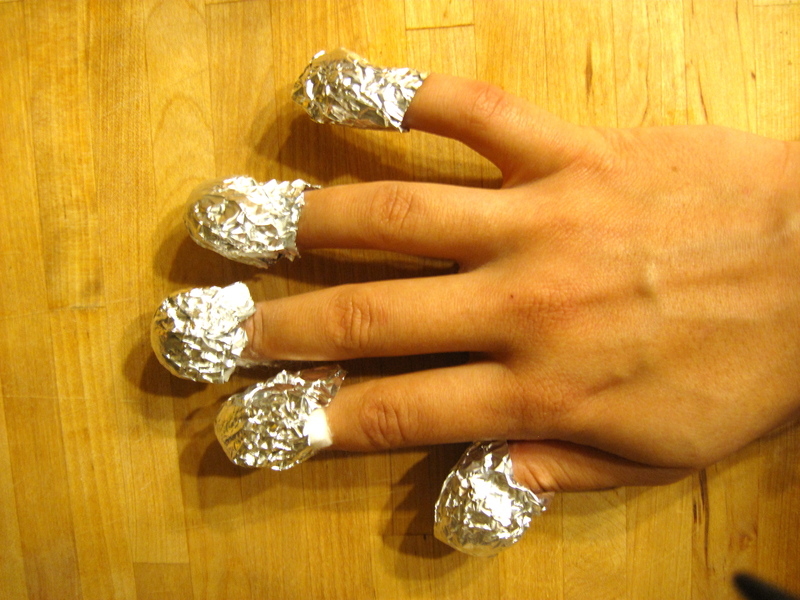 Swipe – When your hands are dry swipe the top of each nail with either acetone or distilled white vinegar. This is critical to remove any oils, which can cause your polish to peel prematurely. Some polish removers have moisturizers that may have a similar effect so I recommend pure acetone or vinegar. Base Coat – Apply a base coat – these are designed to hold the polish on your nail longer, prevent potential staining and they sometimes have nail strengthening properties. The brand I currently use and love is Seche Vite Crystal Base Coat, but some other highly recommended options include OPI’s Natural Nail Base Coat, Orly Bonder (In Style’s best base coat of 2012), CND Stickey, Essie’s First Base, and Posche Fast Drying Base Coat. Experiment to find what works best for you. Color – Go to town with your favorite colors, but keep in mind that sometimes brands do make a difference. OPI, China Glaze, Orly, Essie and Sally Hansen have all been in the business for a long time and are reliable options, but don’t be afraid to try a different brand if you love the color. One coat is good, but if you really want your nails to last you should focus on two to three thin coats depending on the color. Glitter colors naturally adhere to your nail longer (sometimes too long!). The other important thing when painting is to “wrap the tips” – after painting the top of the nail swipe the color along the edge at the tip of the nail. This will prevent initial chipping on top of the nail. Top Coat– Again, find a quality topcoat that works best for you. The top contenders include Seche Vite Top Coat (my current personal choice), Sally Hansen Insta-Dri Anti-Chip Top Coat, OPI RapiDry Top Coat, Deborah Lippmann Addicted to Speed Top Coat, Orly Sec’n Dry Top Coat, Posche Super Fast Drying Top Coat and Essie’s No Chips Ahead . I have to say that having a fast drying topcoat has changed my nail world and I can’t recommend the fast drying options enough! Our hands get used a ton throughout the day so wear is unavoidable, but doing a few things like wearing gloves when you do the dishes or clean will make a huge difference. I love to cook and I’m notorious for washing my hands every two seconds while preparing food – great for sanitation, not so great for manis; to combat this use warm/cool water instead of scalding with a mild soap and dry hands immediately after washing versus letting the water sit on your hands. If you have the time, you can do a quick clear coat every couple of days to make the polish last and keep it shiny. If all else fails, get your partner to do everything around the house, that’ll save your nails for sure! What do you do to make your mani last? EDIT: Thanks to Danielle for the Facebook shout out about this post!